Dying with dignity: what is the role of law and politics when it comes to shaping a culture that values life at all stages? On 28 November, the Brussels office of ADF International launched the campaign “Affirming Dignity”. 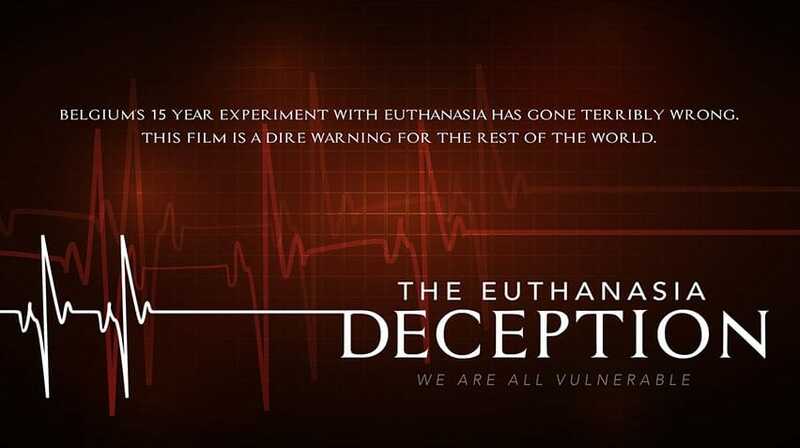 It features a short documentary and a series of videos raising this and other questions concerning euthanasia laws in Belgium and the Netherlands. The short videos below are excerpts from the documentary.